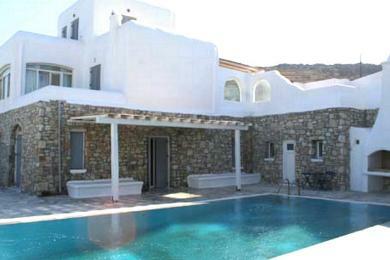 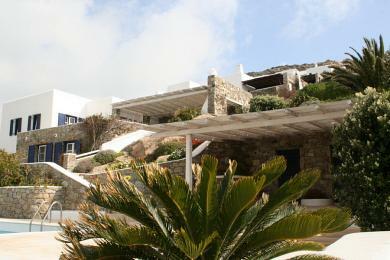 Outskirts of Mykonos Town first floor apartment 65sq.m consisting of two bedrooms, bathroom and kitchen. 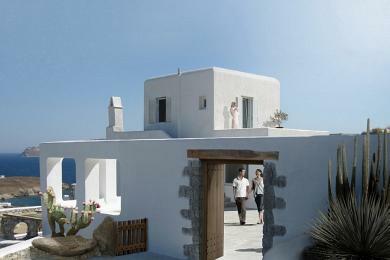 To this appartment belongs a plot of land1 1000sq.located just behind the plot of the building. 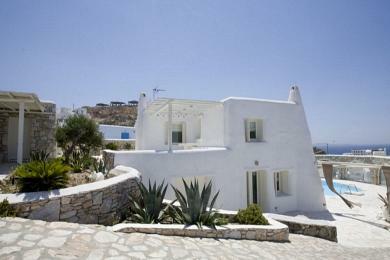 An additional storage room 20sq.m is located in the garden which can easily be made into a studio with its bathroom.